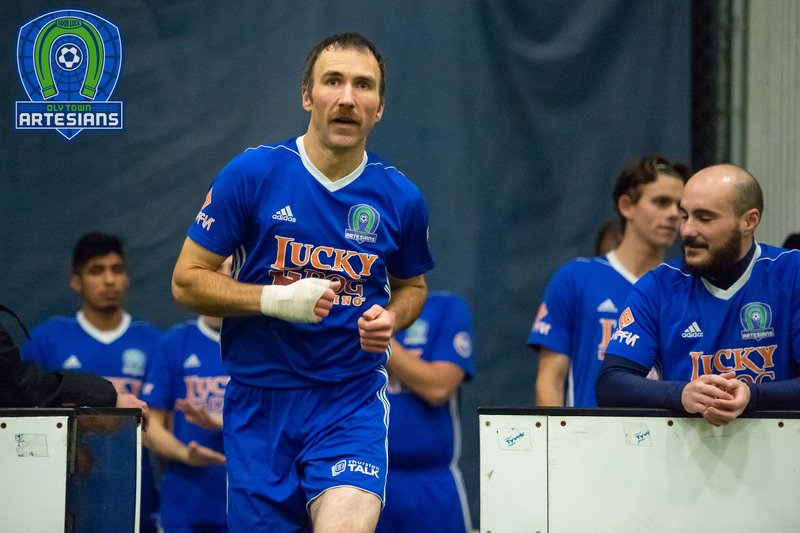 OLYMPIA, Wash. – Willie Spurr scored a pair of goals including the game tying goal late in the fourth quarter and the Oly Town Artesians picked up a point with a 5-5 draw against the Tacoma Stars Reserves on Saturday night. 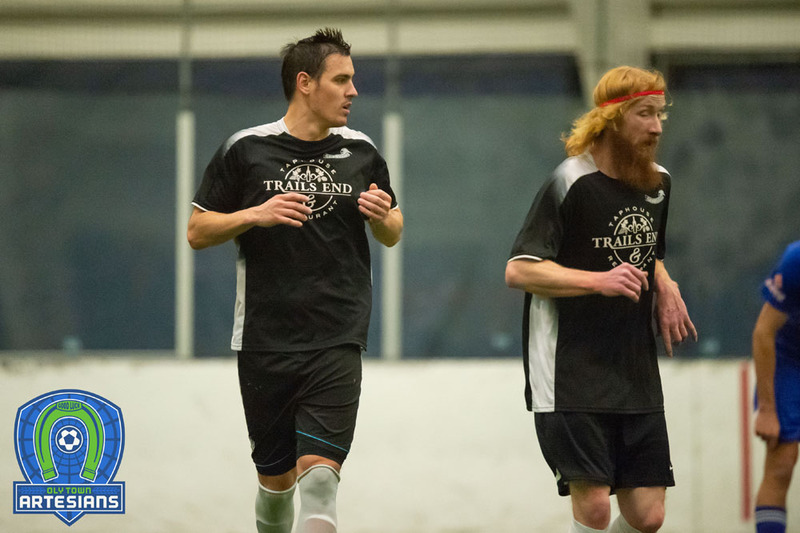 Artesians forward Jake Sanford recorded a goal and an assist in front of a loud and boisterous home opener crowd at The Pavilion at The Evergreen State College. It was Sanford that got the ball rolling for the Artesians in the first quarter. He cleaned up a rebound off of a shot by Greg Wolfe and was able to poke it with his back heel past Stars goalkeeper Aaron Anderson for the 1-0 lead. Six minutes later, the Stars broke through when Vince McCluskey scored and the first quarter ended knotted a goal apiece. The two teams traded goals early in the second quarter. The Artesians struck first when Austin Kelley scored his first goal as an Artesian in front of his hometown crowd. But Tyler John answered back minutes later to tie it up at 2-2. Willie Spurr broke the tie at the 3:01 mark and after a hard foul and a scuffle at the buzzer, the Artesians took a 3-2 lead into the locker room. Fresh off of a penalty kill early in the third, Byron Conforti drew the Stars level and then Kyle Danielson gave the Stars the 4-3 lead with a power play goal at the 1:45 mark of the quarter. A series of goals in a short period highlighted the fourth quarter. It all started with Alex Castillo’s strike with 4:44 in the fourth quarter that knotted the game at 4-4. Danielson collected his second goal of the game just over a minute later to give the Stars a 5-4 lead. But before anybody could collect their breath, Spurr sent the Artesians supporters into a tizzy when he struck for the game tying goal with just over three minutes to play. The two teams traded opportunities over the last three minutes but the game ended in a 5-5 draw. 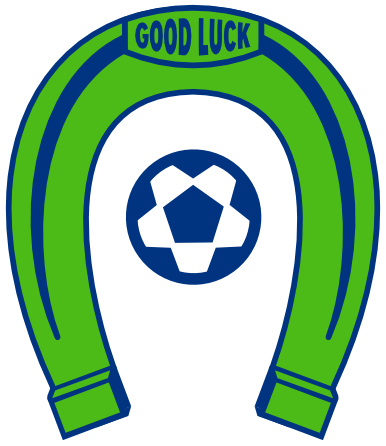 Oly Town moved to 1-2-1 with the draw while the Stars are now 2-2-1 in the WISL. 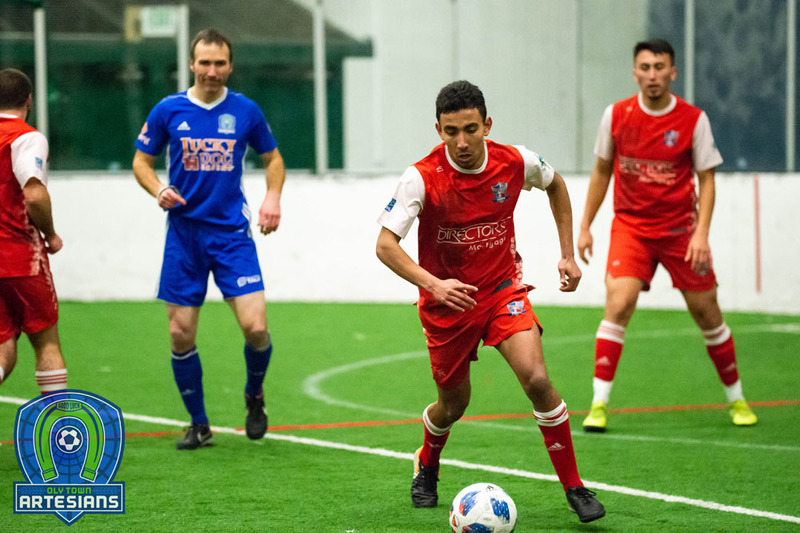 The Artesians now get a break for the Holidays but will be right back at it on Saturday, January 2nd when they host Sporting Everett FC at The Pavilion. Tickets are available by visiting www.olytownfc.com.